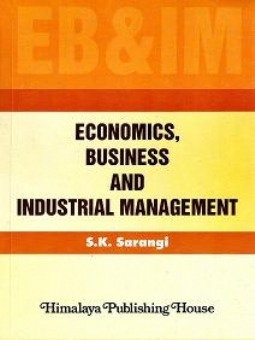 Economics, business and industrial management was first published in 2003 and since then the book has received overwhelming response from the management students and the corporate groups. Requests over emails and phones have been made to me for improving the book for its 2nd edition. The book exhaustibly covers all aspects of general management and therefore, all the students appearing for competitive examination after UG and PG levels of educations will find the book very useful and meaningful.